Nine ministers from the party of former Pakistani premier Nawaz Sharif resigned Tuesday over a dispute about the reinstatement of judges sacked by President Pervez Musharraf, state TV said. The ministers from the Pakistan Muslim League-Nawaz (PML-N) submitted their resignations to Prime Minister Yousuf Raza Gilani at his office in Islamabad, the report said. 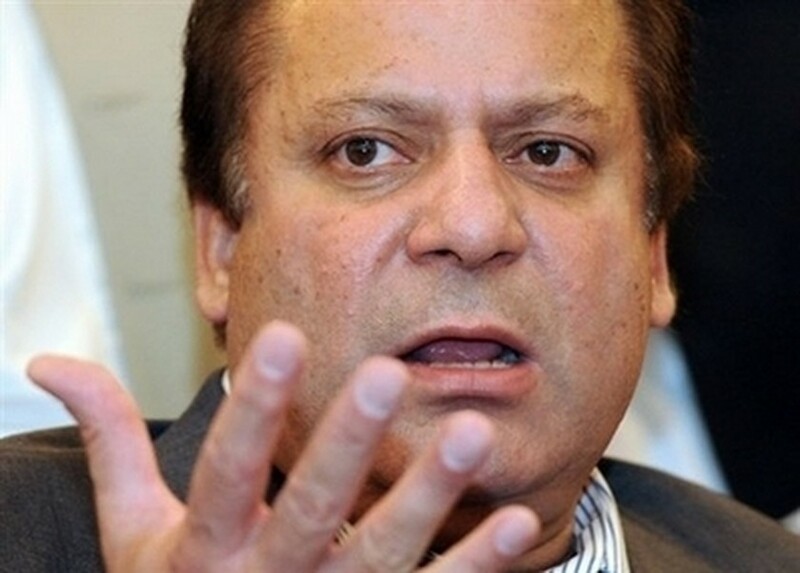 Sharif announced Monday his party would withdraw from the cabinet after coalition missed a Monday deadline to reinstate the judges sacked by Musharraf last year under emergency rule. The move could plunge Pakistan and its six-week-old government into a fresh political crisis, although Sharif insisted the PML-N would continue to support Gilani's government.